On this day, the pioneer of Punjabi rap was born. On 15 October 1979 Roger David aka Bohemia Bohemia “The Punjabi Rapper” was born in Karachi to a Christian-Punjabi family. When he was in his teenage, his family moved to San Francisco. In many interviews, Bohemia always mentioned that during his initial days he learned his music from his father. In fact when he started out, he had no idea that he was birthing an entirely new genre of music now known as “Desi Hip Hop”. Furthermore, 2002 was the year when Bohemia dropped his debut album “Vich Pardesan De” which depicts the story of desi youngsters in the foreign land. After that, there was no looking back for him. Without a doubt, his music led a revolutionary change in the music industry. He made way for all the youngsters who wanted to seek career as a Punjabi rap artist. On this special day, the whole DesiHipHop.Com team would like to wish him a very happy birthday. We thank Bohemia for inspiring and motivating people through his music. This one is a personal favourite from all the Bohemia tracks. The track has a message, aggression and what not. It’s an evergreen classic that can be bumped whole day and night on loop. One of the reasons why Bohemia has this god-like status is due to his versatility. This could be the most distinct track by Bohemia in terms of a vibe as he has not released anything of this sort. In fact, he managed to set up a benchmark which was very difficult for him to achieve again. “Na Suno” encapsulates an emotion which some might say guilt and others might judge it to be rude where he is stating reasons why his music should not be followed blindly. Sahara is a fan favourite from Bohemia’s album Pesa Nasha Pyaar. In fact Bo had made PNP the IT thing and every fan of his connected to this tag line. The track shows the romantic side of Bohemia. 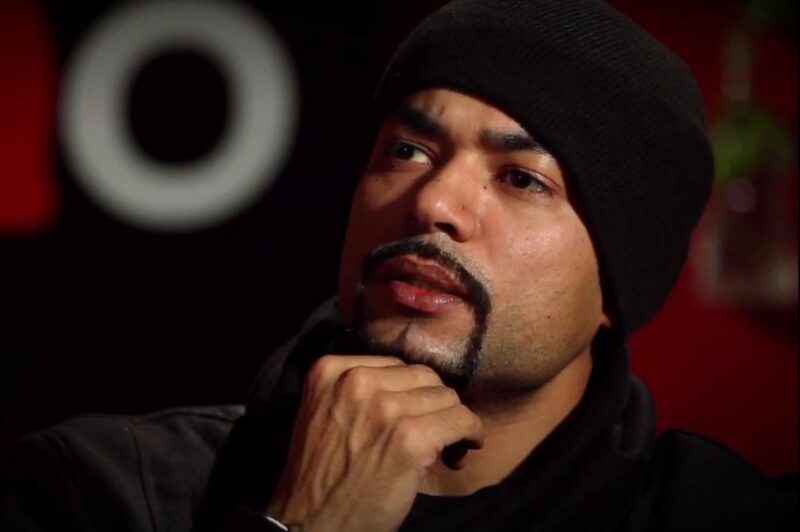 Through this track, Bohemia shared his life experiences that he faced in the foreign land. As a matter of fact, in this track Bohemia shared a thought that no matter what how strong your relationship is, if you have money everything sticks around you and vice versa. Also Read – 8 Shocking Facts About “Bohemia the Punjabi Rapper”! In this track, Bohemia explains that how strong is the connection between him and his fans. In fact, Bohemia has never seen any Bollywood celebrity’s fans tattooing their face and remembering intricate details about them. But Bohemia is one of the only artists whose fans see him as a God. Many of them have tattooed his face on their bodies as well.